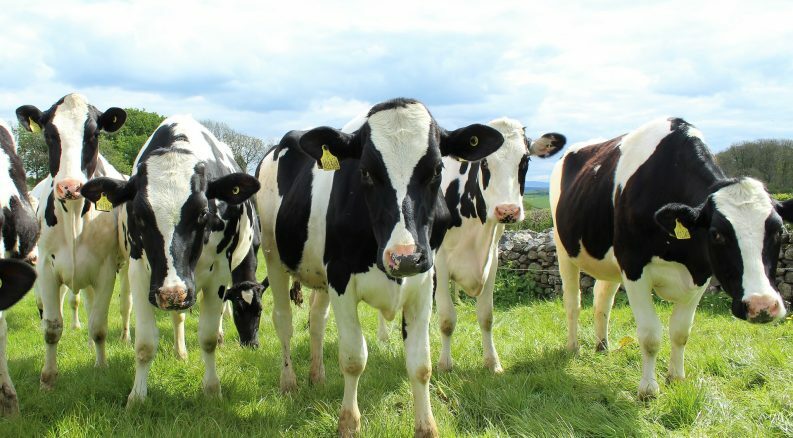 Ireland’s largest dairy processor Glanbia is among three agri-food businesses on the Environmental Protection Agency’s (EPA) latest worst offender’s list over regulatory compliance issues. The National Priority Sites List for July to December 2018 lists eight Irish industrial facilities that had major environmental regulatory compliance issues over this period. Points are allocated to each site based on compliance data such as complaints, incidents and non-compliances over the previous six months. The eight sites represent less than one per cent of industrial sites licensed by the EPA but account for 41 per cent of complaints and 11 per cent of open compliance investigation files. Three of the eight sites are from the agri-food sector. The main compliance issues are causing odour and noise nuisance and failing to properly manage wastewater discharges. Glanbia Foods Ireland is joined by Rosderra Irish Meats Group in Co Offaly and Arrow Group in Co Kildare, with all three appearing on the previous EPA list released last October. Rosderra and its subsidiary, Rosderra Farms, has previously been prosecuted by the EPA for non-compliance on a number of occasions – and hit with fines in the order of tens of thousands over the past decade. Arrow Group is a giant of the Irish agri-food sector. 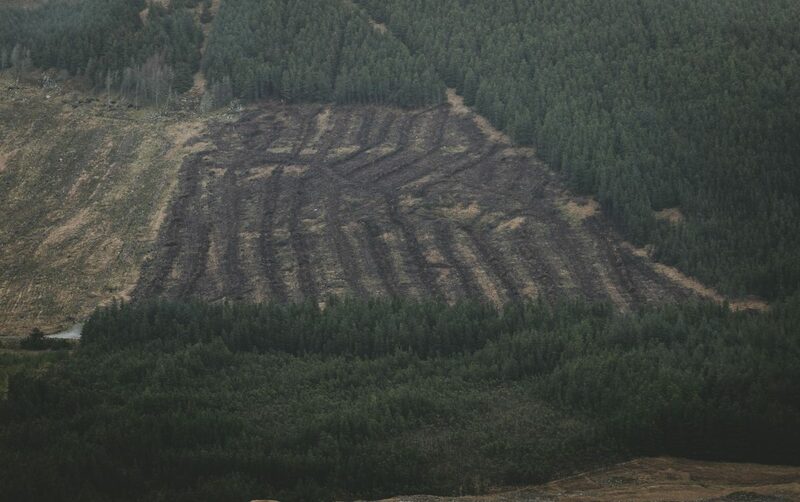 According to the website of its subsidiary, Dawn International Ltd, it is Ireland’s largest privately owned agribusiness group, with a significant international presence. The company is a member of Origin Green, created by Bord Bia and billed as the world’s first national food sustainability programme. 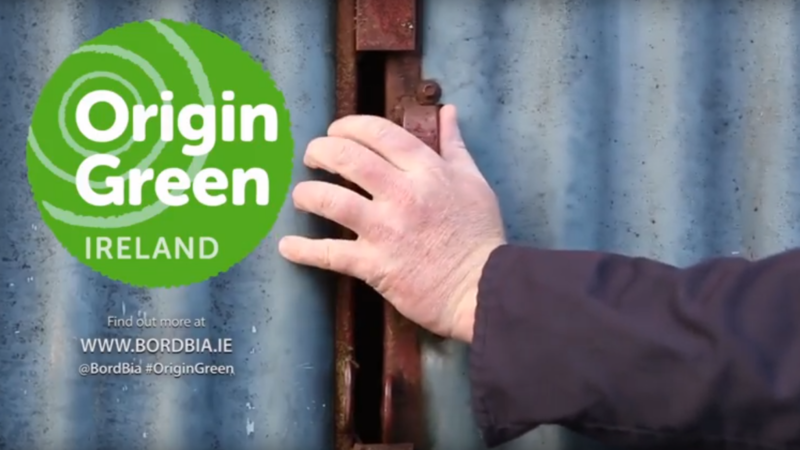 In 2014, then Minister for Agriculture, Food and the Marine, Simon Coveney, attended Rosderra’s Origin Green certification launch at the facility for which the company is now receiving the EPA citation. Three agri-businesses included in the Origin Green scheme appeared in the second EPA list released last October. The other companies on the list include C & F Automotive in Co Westmeath, CG Power Systems Ireland in Co Cavan, East Cork Landfill, Saint-Gobain Construction Products in Co Monaghan and Starrus Eco Holdings Ltd, in Co Cork. The National Priority Sites for Enforcement system was launched by the EPA in July 2017 to drive further environmental compliance at industrial and waste facilities. Sites which exceed a certain threshold become a National Priority Site and are targeted by the EPA for further enforcement action. Further details of the National Priority Sites scoring system and the list of sites can be found here and enforcement information on all sites can be found under the Licence page at www.epa.ie. Complaints about licensed sites can be made online at http://www.epa.ie/enforcement/report/ or by contacting the EPA at 053-9160600.